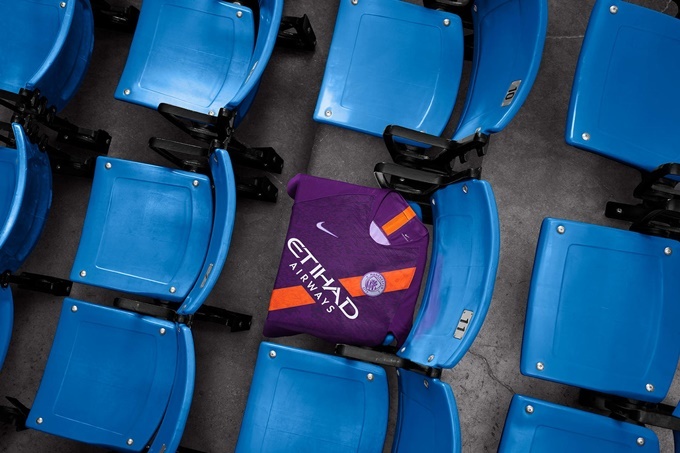 Man City have unveiled the third kit they intend to wear in Europe this season and we believe the polite way of describing it is ‘striking’. 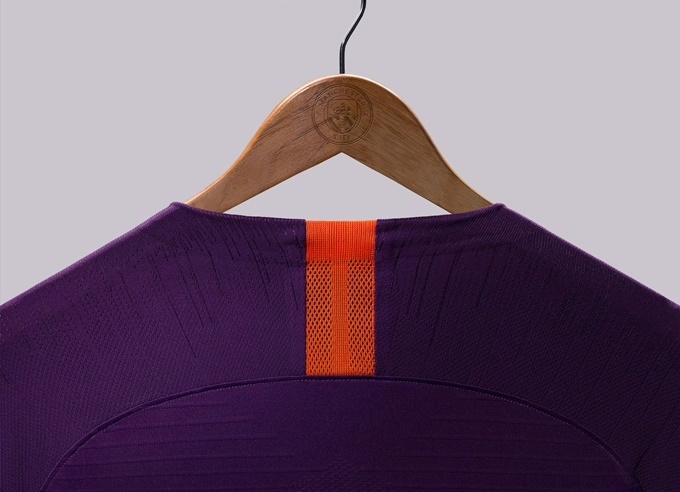 The City sash returns for the first time since 2010/11, this time resplendent in gaudy purple and satsuma orange. Can’t argue with that, even if it does give off the slight whiff of supermarket own-brand fruit squash. 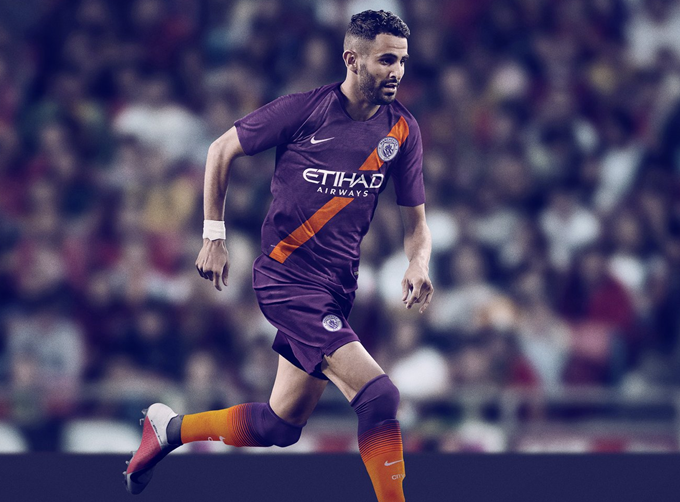 First Liverpool’s new “UVF” change kit, now City unveil a second strip that looks like it was designed by the Orange Order. 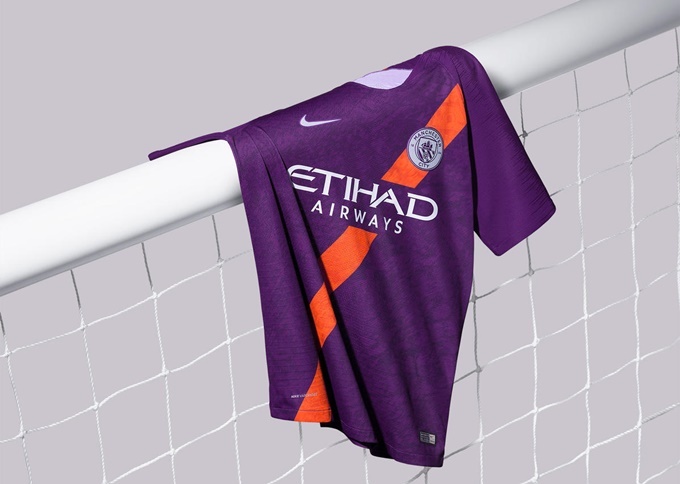 Are these being made in a sweatshop on the Shankill Road in Belfast? 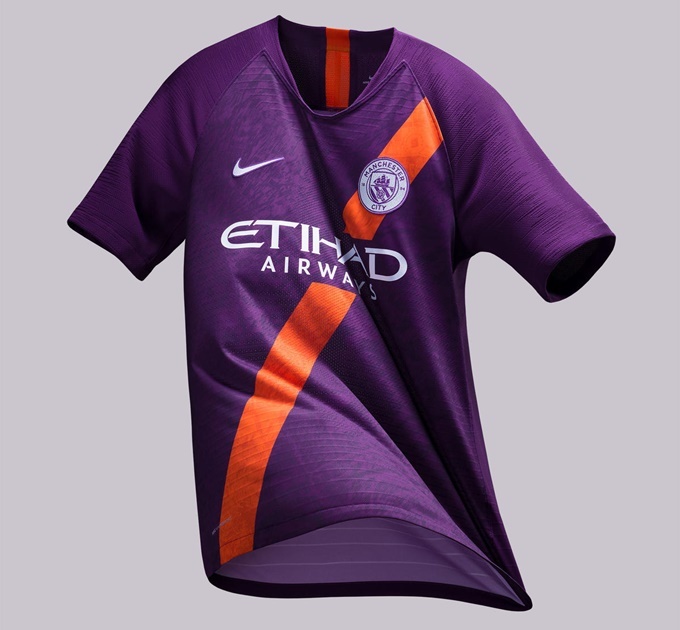 The design is nice but I don’t like the colours.